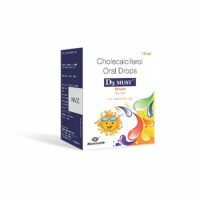 Women Horlicks is bone nutrition supplements which provide 100 percent Calcium for strong bone, Vitamin D for calcium absorption, Vitamin K2 for binding calcium to bone. 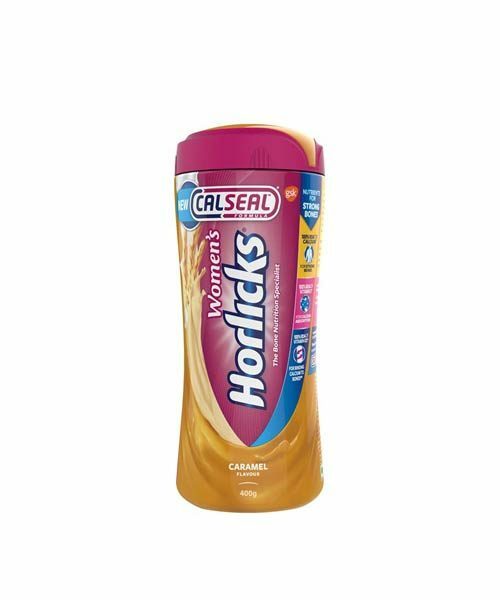 Horlicks Women Chocolate 400 G is specialized nutrition for women. 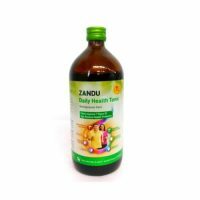 Contains nutrients important for bone health. 100% RDA of Calcium for strong bones. 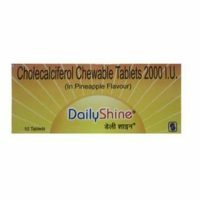 100% RDA of Vitamin D for calcium absorption.It is used as Health drink.